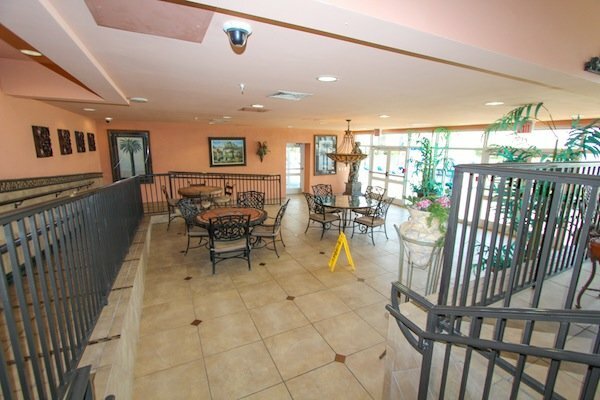 Currently we have 1 and 2 bedroom condos for rent with a maximum occupancy of 8. 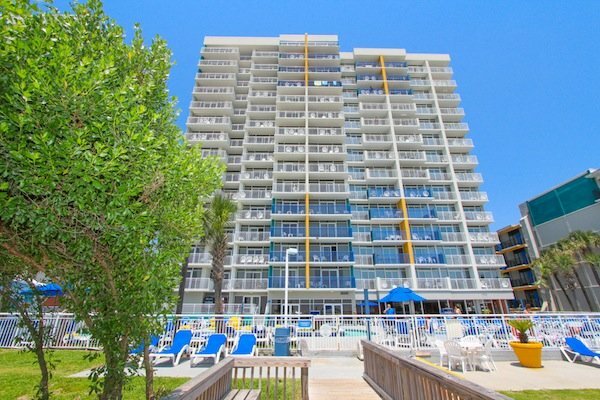 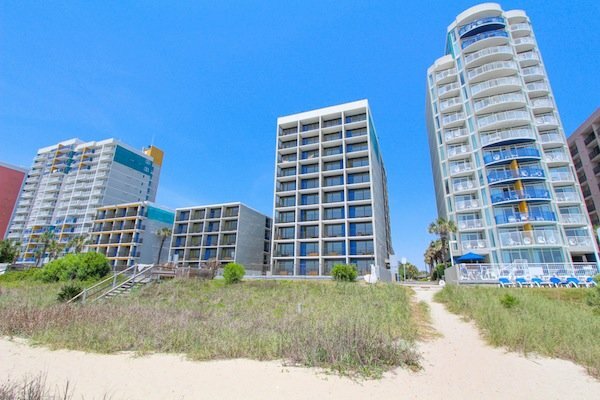 Two resort buildings in the heart of Myrtle Beach! 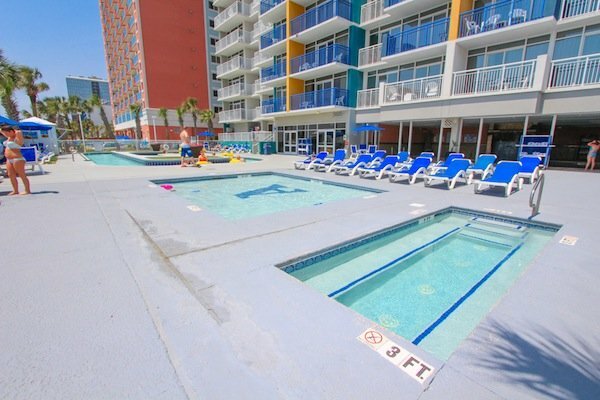 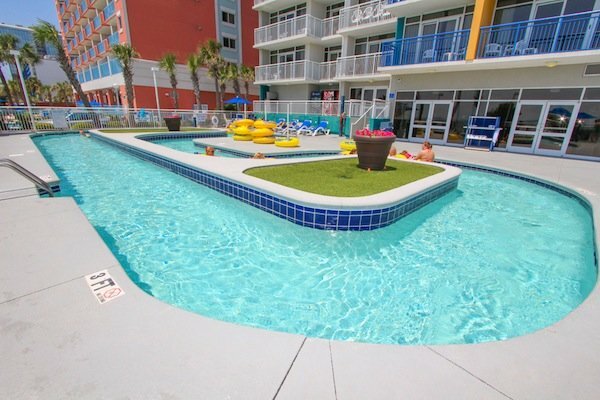 Atlantica I and Atlantica II&III are convenient to Broadway at The Beach, Coastal Grand Mall, the Convention Center, dozens of golf courses, and all of the Myrtle Beach restaurants. 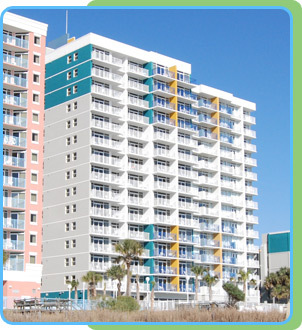 The Atlantica Myrtle Beach's condo amenities include coffee makers, microwaves, full size refrigerators, and dishwasher. 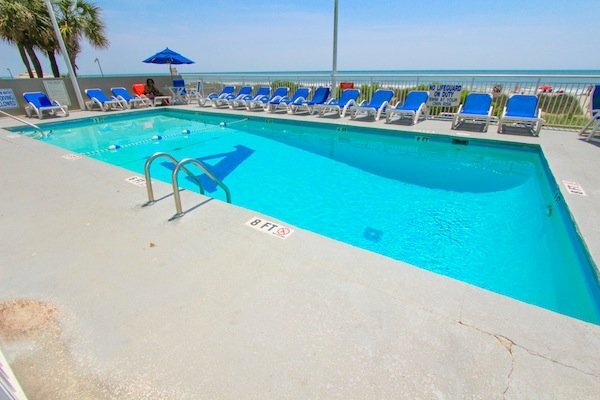 There's high-speed internet access too—bring your laptop! 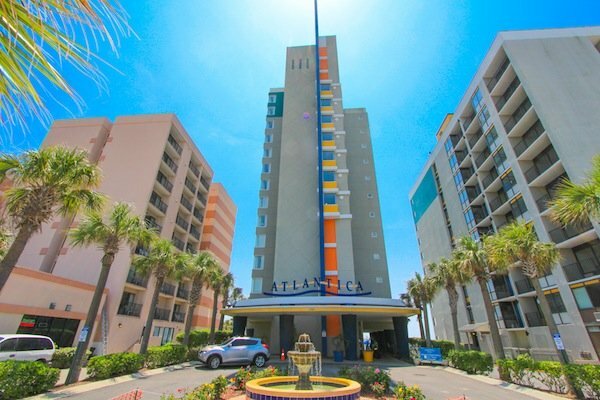 Enjoy the best of resort living at The Atlantica! 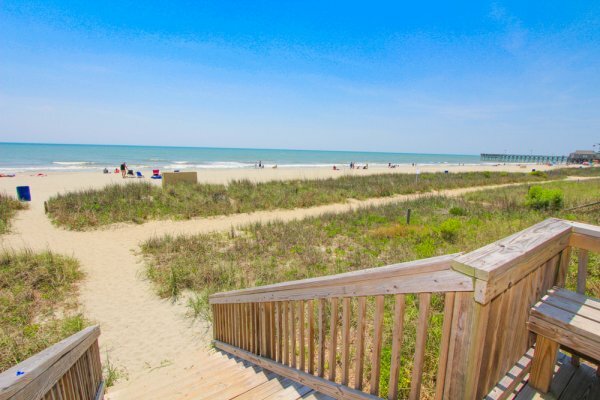 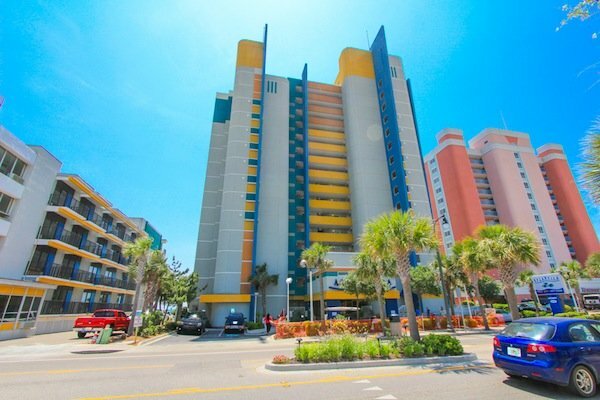 Situated perfectly along the Grand Strand, Atlantica is within walking distance to the nationally-recognized Myrtle Beach Boardwalk and Promenade. 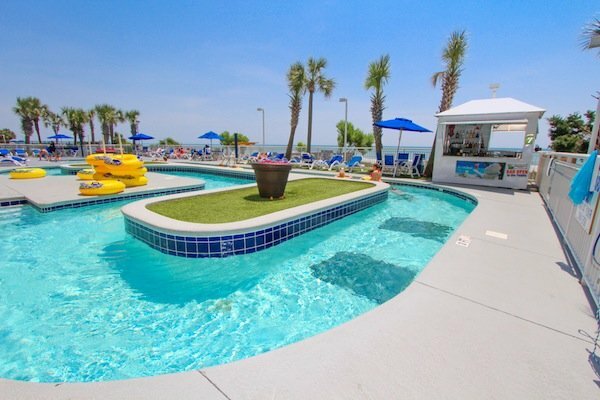 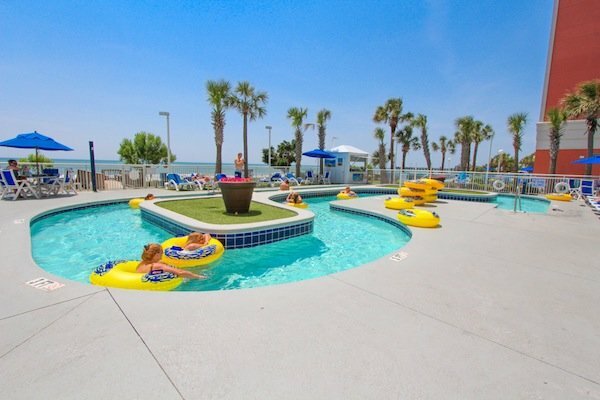 So pack up the kids and head to Atlantica-- it'll be one of the best decisions of the year. 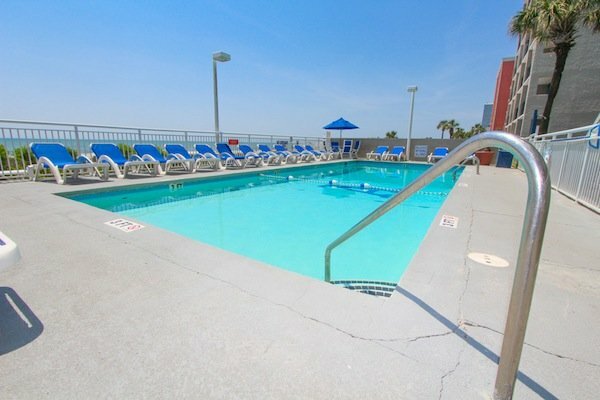 Convenient access to the outdoor pool in front of the building. 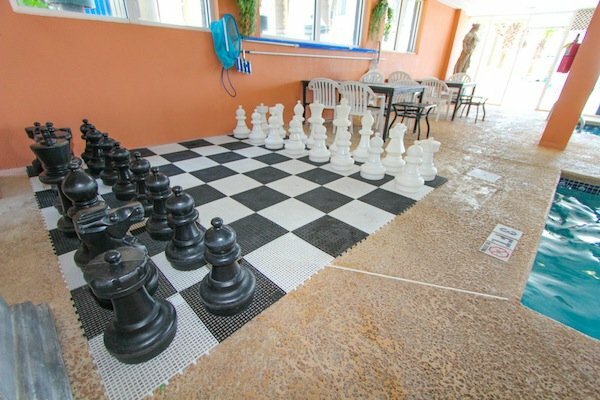 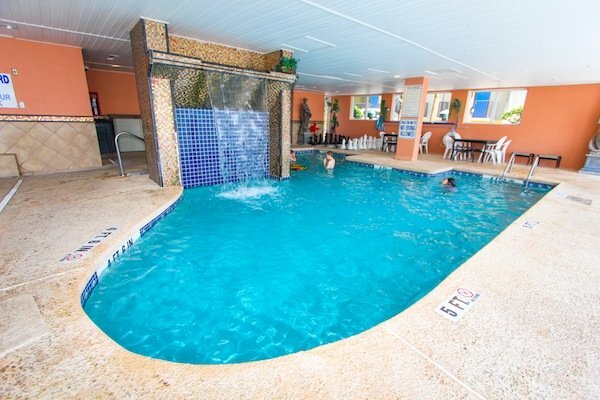 You can also enjoy the lazy river, indoor pool and kiddie pool at Alantica II&III, just a short walk away. 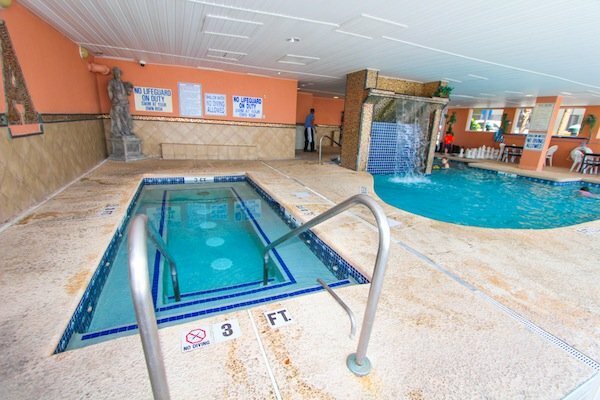 Features 150 feet of relaxing lazy river and a spacious kiddie pool, indoor pool with a cascading 10 foot waterfall and a large whirlpool spa.